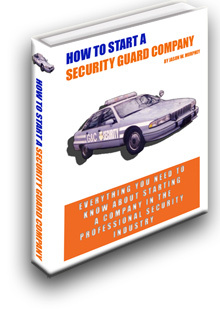 Readers of the How to Start a Security Guard Company eBook know the importance of controlling costs. To compete with the big corporate security providers, the small agency must undercut them on price. The small agency can easily undercut the big providers on overhead such as office space and administrative staff but it’s difficult to undercut them on insurance. In fact, it’s extremely difficult on the small agency that only has one or two clients. Insurance costs are the new security guard agency’s largest non-payroll cost center and unfortunately they can’t distribute the costs of their insurance premium over a large client base like the big companies. 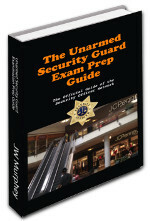 It’s an absolute must for the small security company owner to take advantage of as many of these as possible. Here are some tips for keeping these costs down. You probably shouldn’t buy general liability insurance from a local agent who writes policies for all industries. Instead, find a private security insurance specialist who writes general liability policies specifically for private security companies and knows the methods for driving down premium cost. 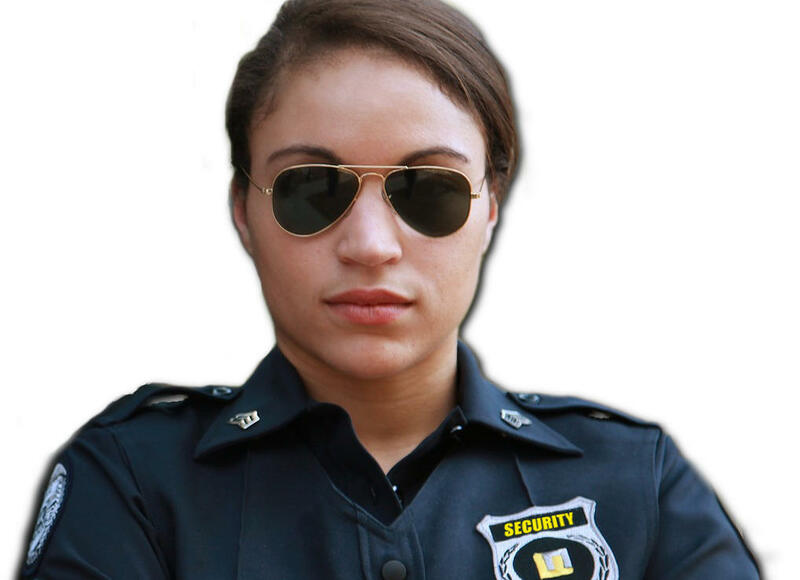 These private security insurance specialists can write a policy based on the specific nature of your agency's clientele -- i.e. a security agency that provides services to a hotel shouldn’t have to pay the same insurance premium as an agency that has contracts to provide bouncers to bars. To receive a quote from one of these insurance professionals simply visit the The Security Officer Network’s insurance quote page and you will receive a call back ASAP. Some workers’ comp policies do not charge the agency for the hours worked by the owner. 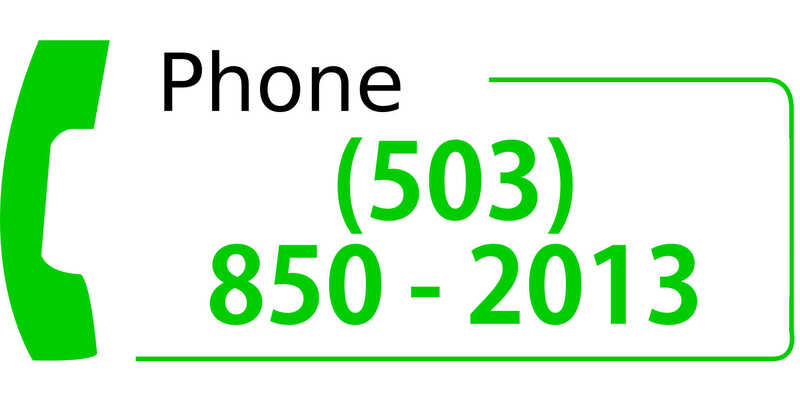 This is a great tool for keeping cost down while the owner is still trying to find new clients and distribute his costs. 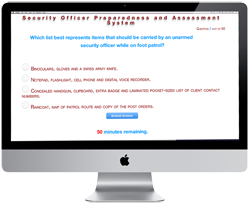 Additionally, some security training programs can provide your security agency with student trainee officers who are exempted from workers’ compensation requirements. For instance, the federal job corps program trains students for a career in the private security industry and they have been known to provide students to security companies under the provisions of the program’s workers’ compensation insurance. Avoid the panic hire! Carefully screen incoming employees. Unemployment insurance costs can be mitigated by using good judgement and performing due diligence in hiring. It’s better to take your time and pay a little overtime to your other officers than to make a bad hire and deal with high unemployment costs for months into the future.